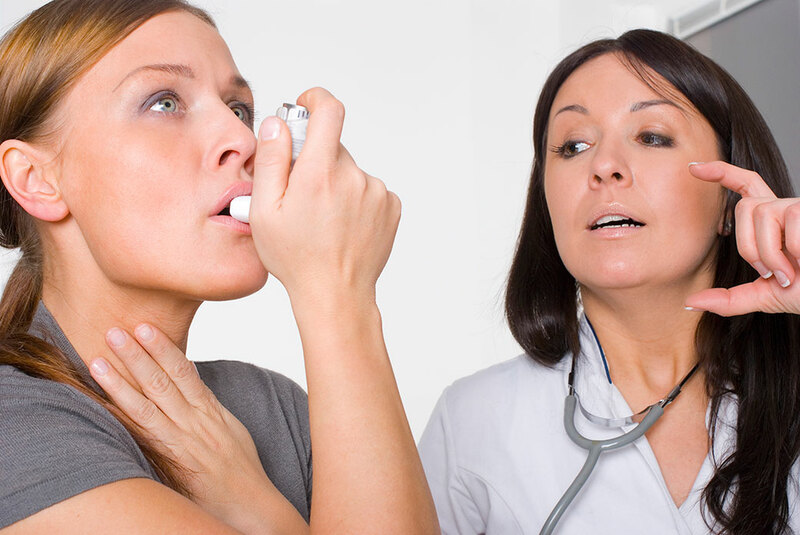 Asthma is a chronic or long term lung disease that inflames and narrows a person’s airways. Asthma causes chest tightness, shortness of breath, coughing, and recurring periods of wheezing (a whistling sound when a person breaths). The coughing can occur anytime of the day or night. Other health conditions can make managing asthma difficult. These include sinus infections, acid reflux disease, psychological stress, and a runny nose. Asthma is different for each individual and therefore some of the triggers listed above may not affect everyone who has asthma.